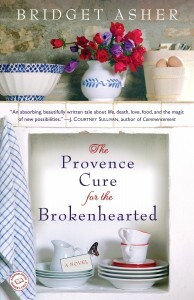 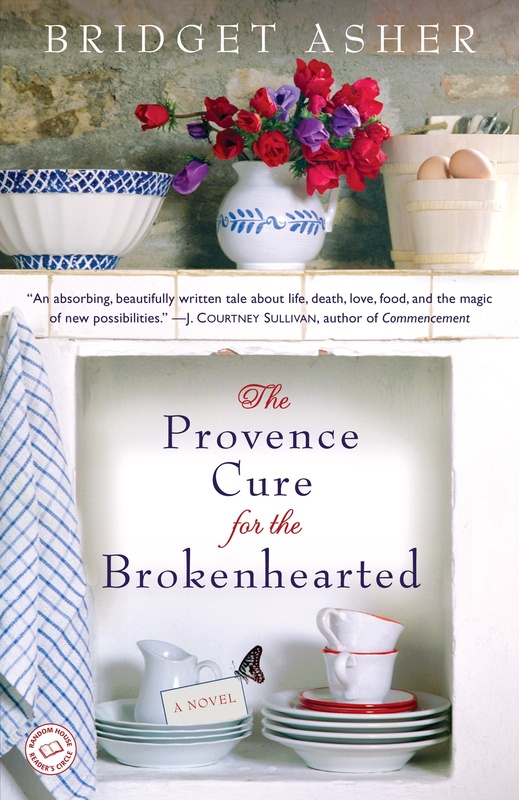 A novel about mourning and the complexities of family, set against the backdrop of Provence. 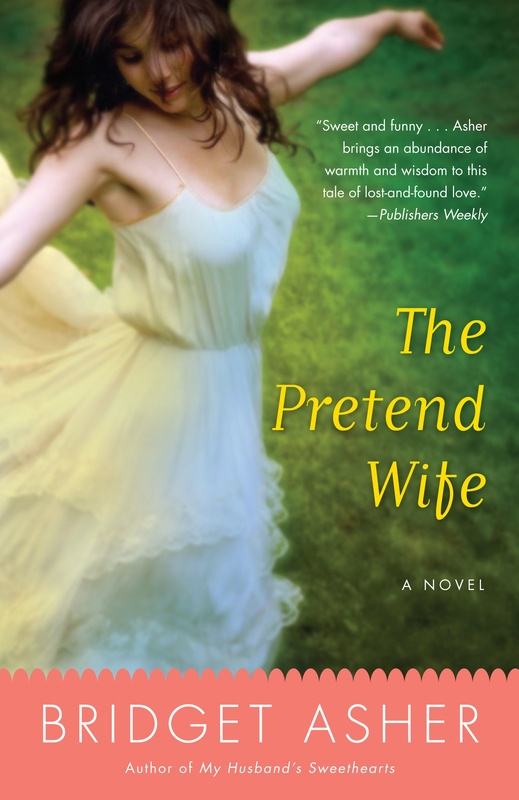 A Literary Guild Alternate Selection. 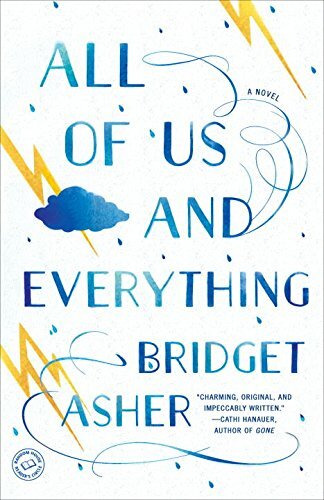 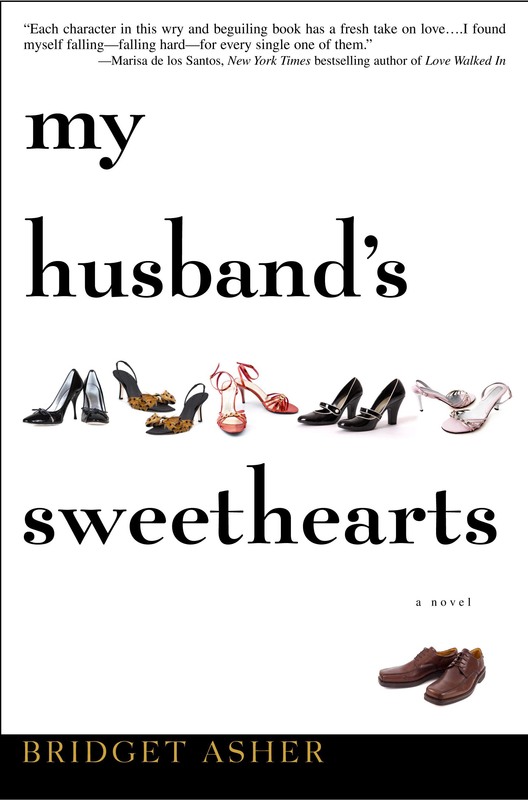 A novel about love and loss, the definition of happiness and our individual entitlement to it. 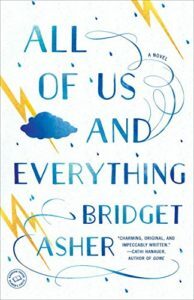 Six foreign editions: Editora Manole, Portuguese, Brazil only; Random House, Australia; Cairo Editore, Italy; The House of Books, Dutch; Ediciones B., Spain; and Ripol, Russia. 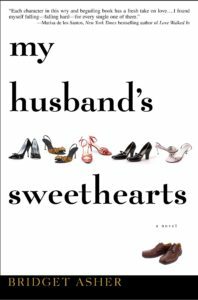 A novel about a woman who has to come to terms with her husband, a scoundrel now on his deathbed, and his various sweethearts.